Buy Cheap Sunglasses online! 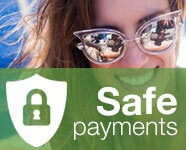 Over 200.000 happy customers All Over The World! With over 200 models in stock, Cheapass Sunglasses has something good to offer for every style and taste.  Browse sunglasses for women, sunglasses for men and other cheap sunglasses in various styles. Product range models in stock are aviator sunglasses, wayfarer sunglasses, clubmaster sunglasses, mirrored sunglasses, round sunglasses and Festival sunglasses. Quickly and easily navigate our webstore to find what you are looking for as we carry all 2019 styles! Cheapass Sunglasses offers you a broad range of eyewear at an incredible price, especially when using our stack discount. With Cheapass you can easily buy multiple cheap sunglasses online to match any outfit! Are you constantly losing, scratching or breaking your shades? Shop with us online worry-free and pick up some backup pairs for your car or purse! We now deliver worldwide for the one time cost of €1.95! Shop our exclusive designer inspired sunglasses for only €9.95! To cope with the latest trends we are constantly updating our best collection of cheap and fashionable sunglasses online. Despite the pricing, you would be surprised about the quality of our sunnies as we only select models that are durable, unique, stylish and offer you 100% UV protection. We have kept our finger on the pulse of 2019 styles to make sure you get the best! We pride ourselves in offering first class customer service! Please Contact Us through live chat, phone (available working days between 10:00-17:30 CET) or send us an e-mail to: info(at)cheapasssunglasses.com. 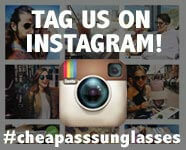 Cheapass is wishing you a guaranteed amusing browsing experience as you order the latest online trends in sunnies. Have fun!